Click on the dates below to view detailed information for each year! 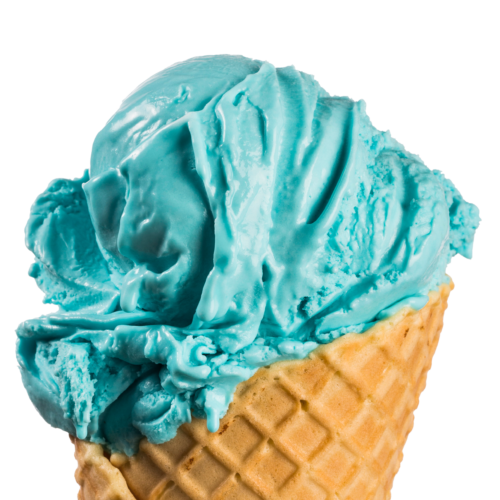 The ice cream cone was first introduced at the St. Louis World’s Fair. Bob Neal Sr. purchases Miller’s Dairy, a full line dairy. The name is changed to Park Dairy. Park Dairy makes 5 flavors of ice cream: Vanilla, Chocolate, Lemon, French Vanilla and Blue Moon. The Neal family decides to quit processing milk, butter, and cottage cheese to focus solely on ice cream. Bob Neal Jr. graduates with a degree from MSU in Dairy Technology and joins his father as partner and plant manager. 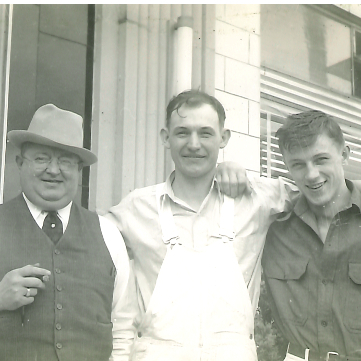 The plant is remodeled to produce 600 gallons of ice cream per hour. 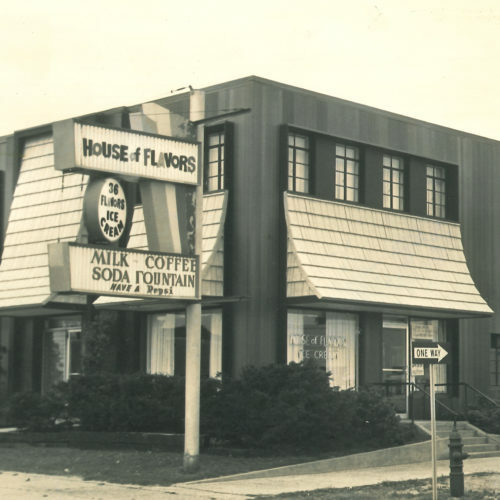 Park Dairy changes it’s corporate name to the well-known name of today – House of Flavors. 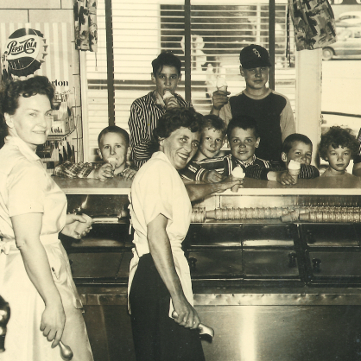 The phrase House of Flavors started as a tag line describing Park Dairy. Ludington House of Flavors Restaurant is remodeled as a full service restaurant/ice cream parlor. 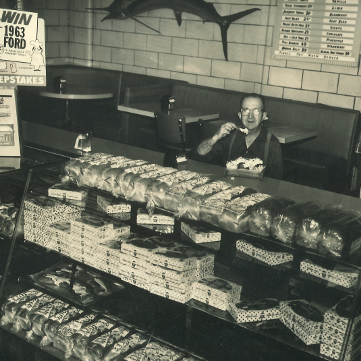 Manistee House of Flavors opens. 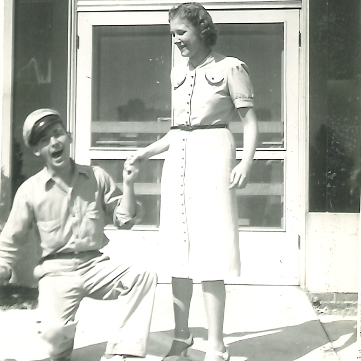 Bob & Kay Neal and Barry & Cindy Neal, remodel Ludington House of flavors Restaurant to it’s current format. 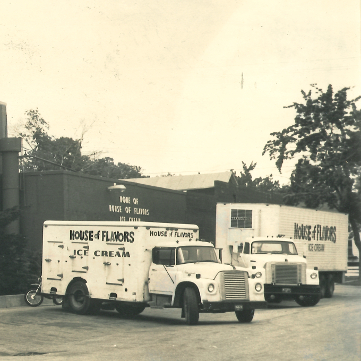 House of Flavors Manufacturing expands ice cream production to one million gallons per month. 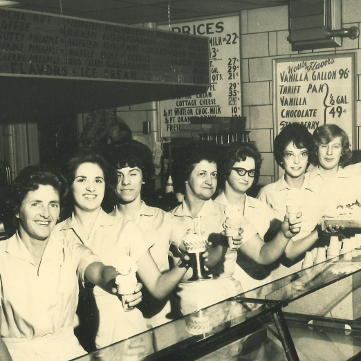 House of Flavors Manufacturing annual ice cream production exceeds twenty five million gallons. 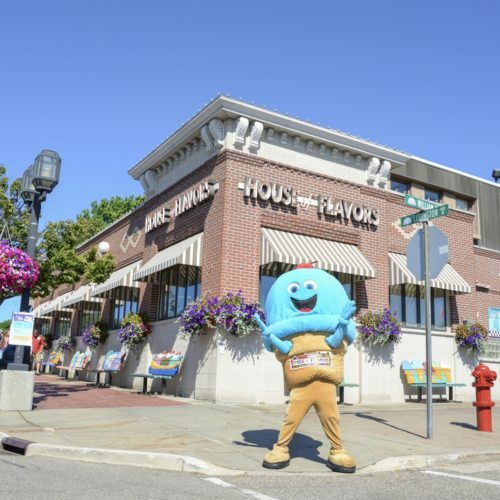 In it’s third generation of Neal family ownership, House of Flavors Restaurants operates two locations in Ludington and Manistee.